Glow with the Show is coming to Fantasmic! Looks like Fantasmic! is getting the Glow with the Show treatment. Currently you can, “Glow” with Word of Color and Mad T Party so it’s only natural that Fantasmic gets it. Is wishes next? Glow in the Show ears cost $25, and that would explain why very few members of the World of Color audience actually wears them. When that is the case the effect doesn’t do much. 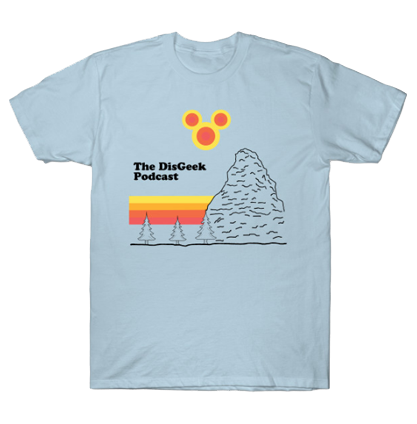 I’ve only seen full crowds wearing them at special passholder events. You know, when the ears are free. But with the technology expanding, hopefully these will sell more. I’m looking forward to seeing Fantasmic with Glow with the Show in full effect!